Since 1965, we’ve kept New York basements effortlessly dry with our reliable sump pump installations. Sump pumps aren’t usually at the top of a homeowner’s list of priorities, but they are without doubt one of the most important features of any New York property. By pumping and redirecting water away from your home, sump pumps play a big role in keeping your basement free from built-up moisture and related problems like mold and mildew. If you’re looking for new or replacement sump pumps in New York, NY, you’ve come to the right place. 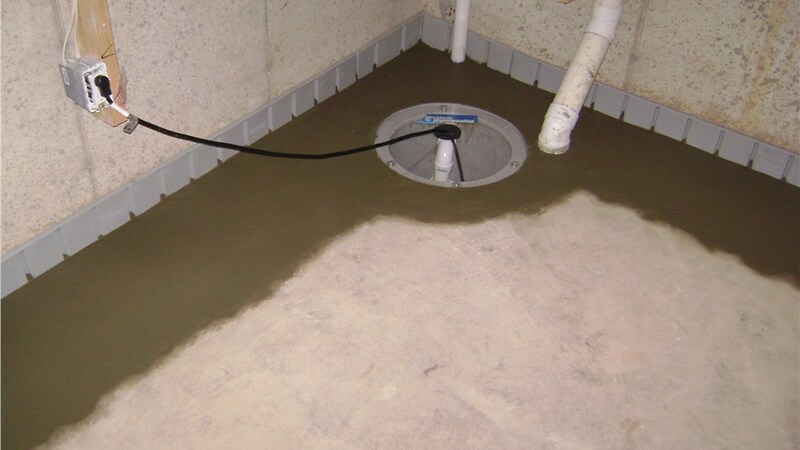 Mid-Atlantic Waterproofing has been installing sump pumps throughout the region for more than 50 years. Whether you need a single sump pump replacement or an emergency basement dry-out, we’re the basement waterproofing team to contact! When many homeowners hear the words “sump pump,” their first thought is, “What is a sump pump?” If this describes you, that’s perfectly okay! 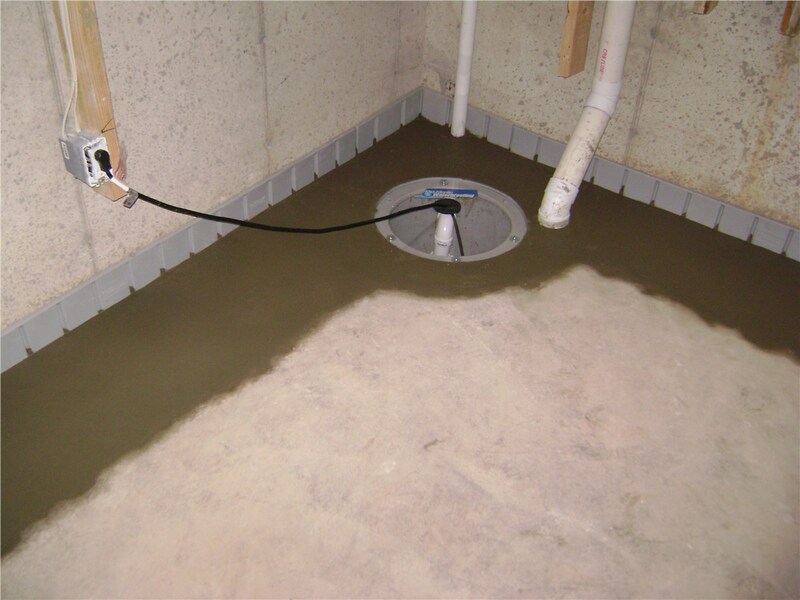 The best sump pumps are the ones that work so reliably that you never even have to think about them—which is exactly what we at Mid-Atlantic Waterproofing provide. Once you decide to work with us, we’ll continue the hassle-free service through an on-time, mess-free installation from true basement waterproofing experts. With more than 100,000 successful projects to our name, we can be trusted with absolutely any sump pump replacement! 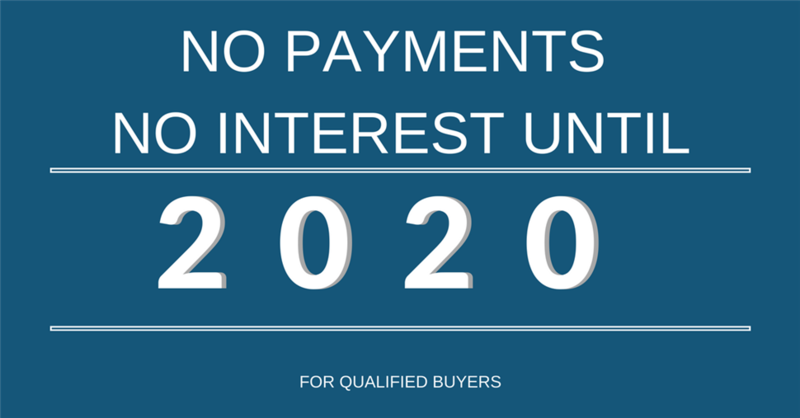 Ready for a free quote for your New York waterproofing system? Then contact Mid-Atlantic Waterproofing today! Give us a call to find out more, or request your free in-home estimate by completing our quick online form right away.